I need help creating a bibliography of children's books. - Ask Us! Q. I need help creating a bibliography of children's books. I want to find children/youth books that can be used for lesson plans. 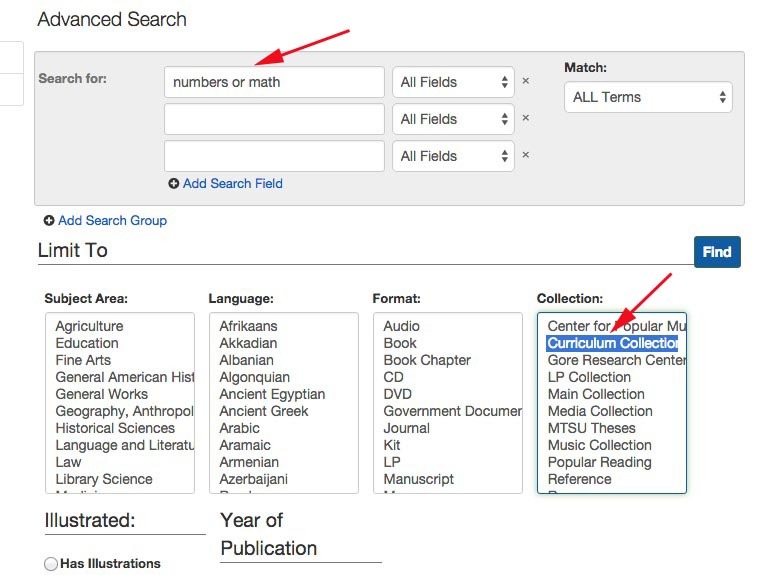 You can type in something like "numbers or math" and limit to the Curriculum collection. You could also choose Book in the Format box. What's the difference between a bibliography and works cited?